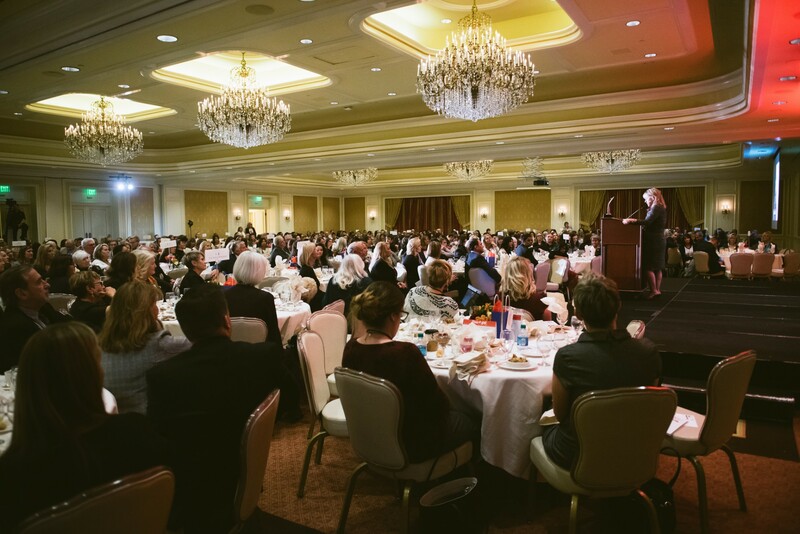 The Women & Business Conference and ATHENA Awards Luncheon is hosted by the Salt Lake Chamber. 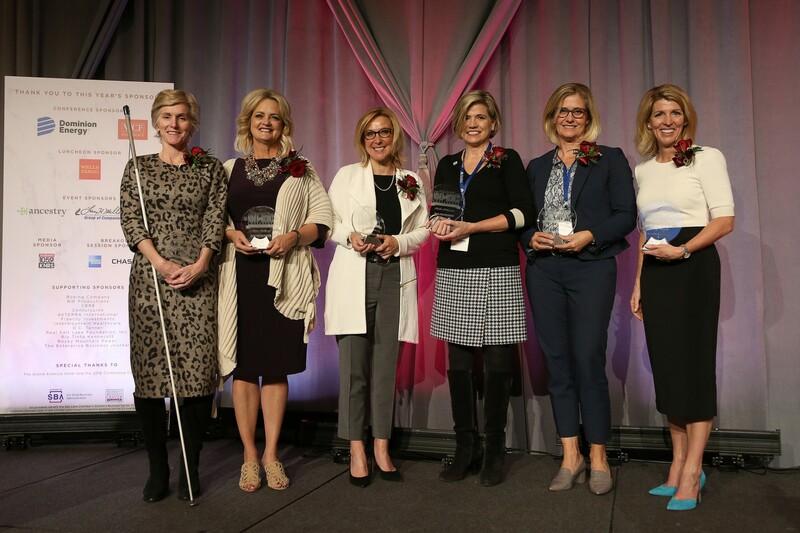 In addition to the Athena Award, six other women will receive the Pathfinder Award. 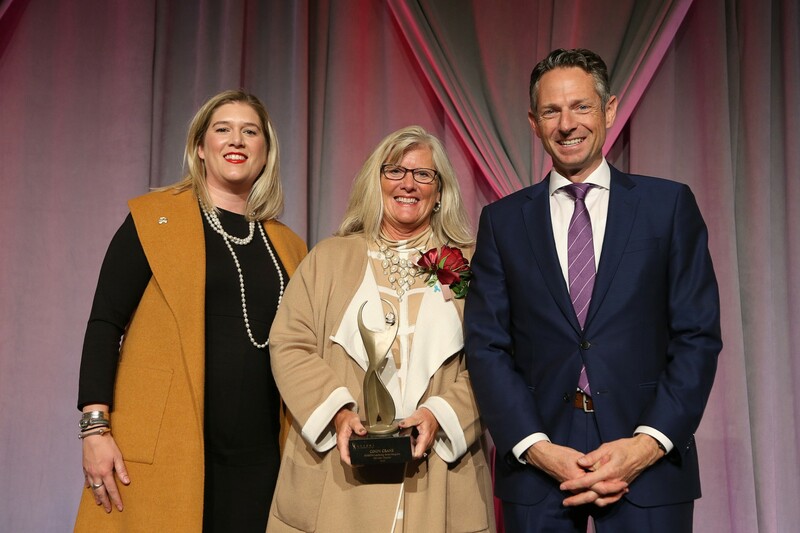 This award is given to community leaders who “create new paths” and promote the development and recognition of women in business. Cindy Crane is the CEO of Rocky Mountain Power. 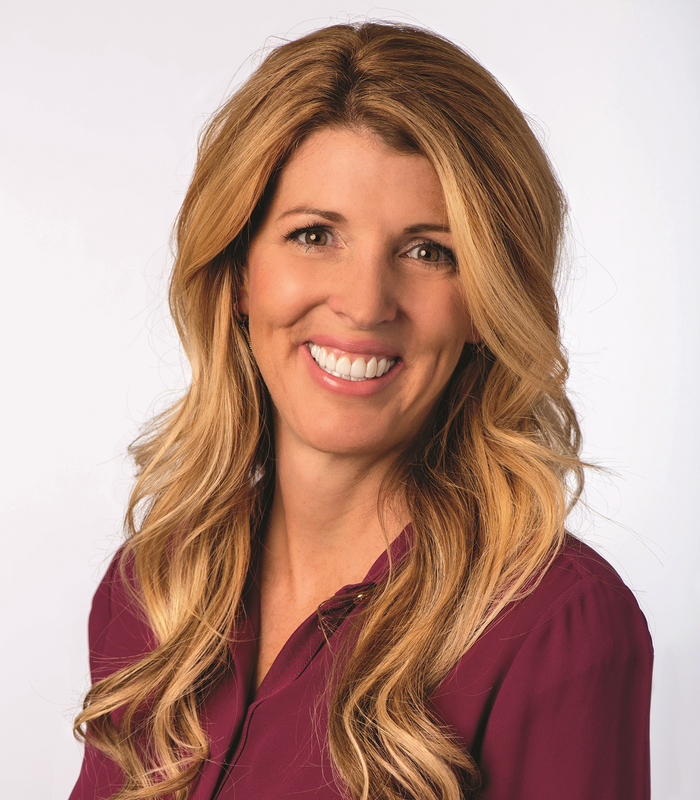 She is responsible for the company’s transmission and distribution operations, customer service, and regulatory and legislative affairs in Idaho, Utah and Wyoming. Crane is also responsible for PacifiCorp’s coal fueling and mining operations as well as thermal generation operations. 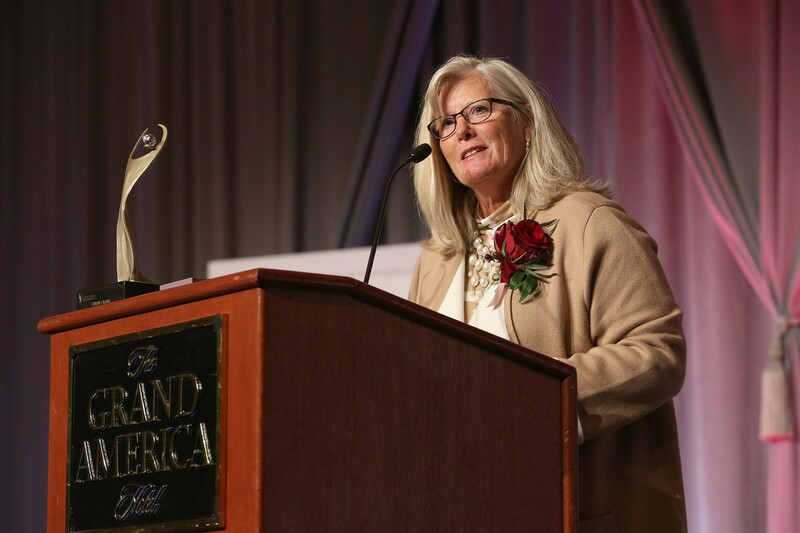 She joined PacifiCorp in 1990 and served in a variety of positions, including director of business systems integration, managing director of the company’s regional transmission project and managing director of the major issues program. Crane also managed the company’s integration following its acquisition by Berkshire Hathaway Energy. She then served as vice president of strategy and division services for PacifiCorp Energy, where she provided leadership in the development of the company’s coal supply and renewable energy strategies. Crane currently serves on the Wyoming Energy Resources Council and several boards including Envision Utah, the Utah Sports Commission, EDCUtah, the National and Utah Mining Associations, and Salt Lake Chamber. She also dedicates her time to others within the company through formal and informal mentoring. *Note: All exhibitors will also be open and available during scheduled conference breaks (9:00 – 9:15 AM; 10:15 – 10:30 AM; 1:30 – 1:45 PM). Bold & Full: Bravely Choosing a Bold Life, With Style! The key to bravely making choices is to own your decisions in life. This requires you to believe in the MAGIC of your choices and the journey that got you to where you are today and will take you where you want to go. 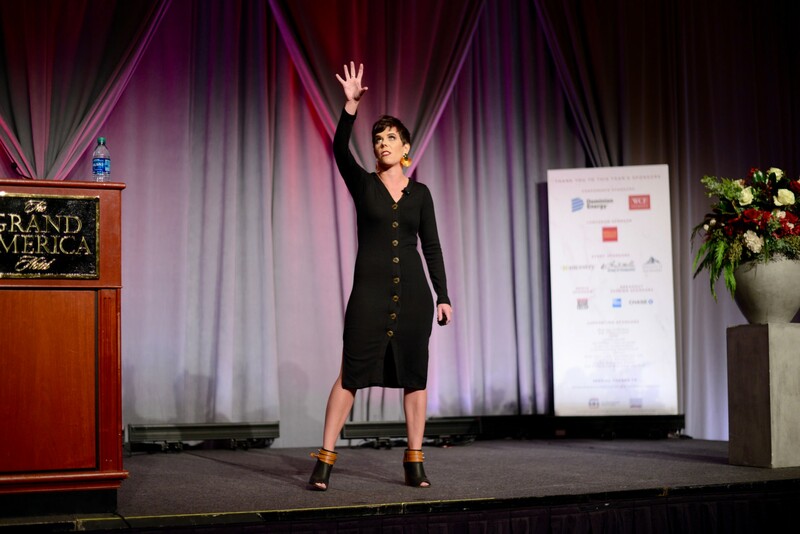 Courtney Brown, CEO of Cents of Style, will share five tactics for reframing your internal and external conversation, as well as the successes and failures that led her and her company to where it is today. You’ll learn how to reframe your actions, take on new opportunities and ultimately, how to become more confident in decision making. 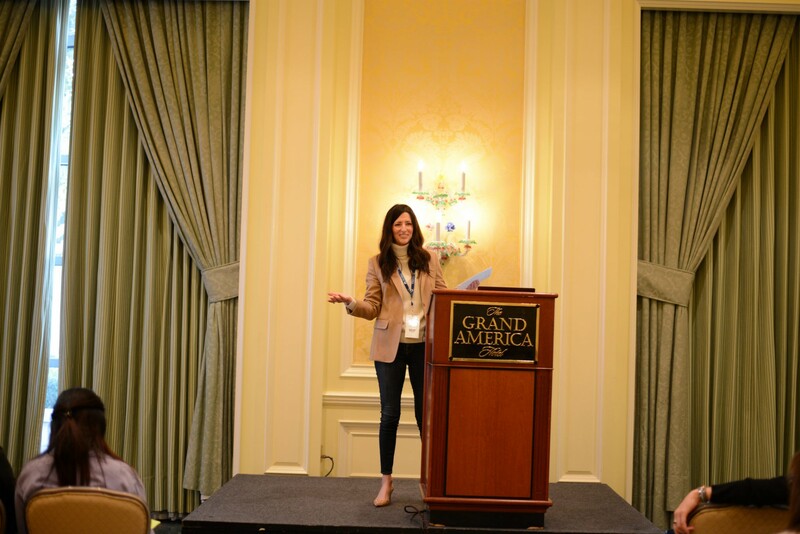 Featured on Entrepreneur.com and the TODAY Show, Courtney Brown is the founder and CEO of Cents of Style, a multi-million dollar fashion company based in Bluffdale, UT. The company was recently ranked the 18th fastest growing company in the state by Mountain West Capital. With a vision of empowering women to live bold and full lives, Brown started Cents of Style in spring 2007. Her company’s mission is to teach millions of women that when they look good, they feel good and then they have the power to do good. As a mother, wife and CEO, Brown is living proof that women don’t have to choose between any of those titles to lead an empowered and full life. The average human attention span is now less than a Goldfish. As you’re creating your marketing strategy, how do you ensure that your message is heard and by the right audience? We will explore all media and how to build a successful and balanced marketing campaign. 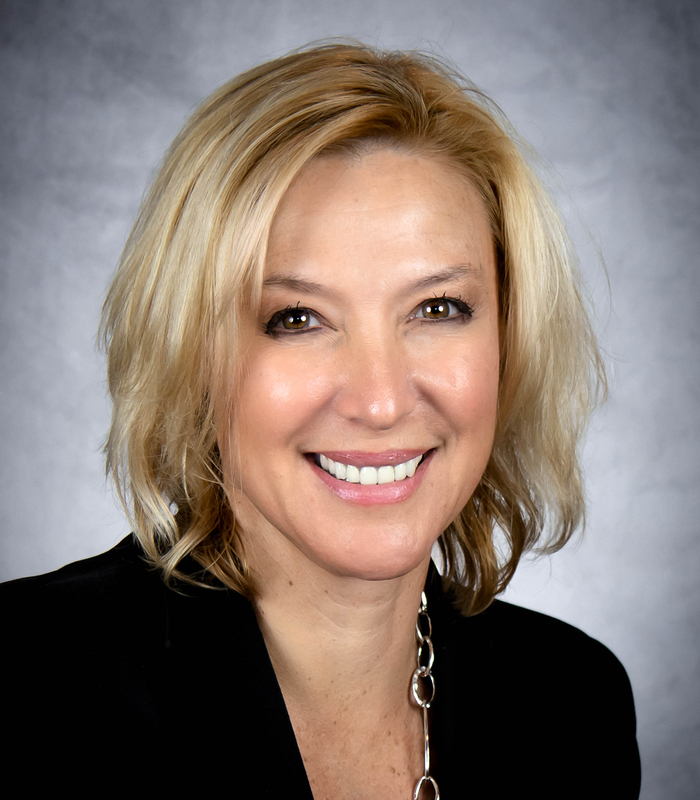 Judy Copier is the Regional SVP of Sales for iHeartMedia. She has spent over 35 years working with business owners crafting strategic marketing and advertising plans. 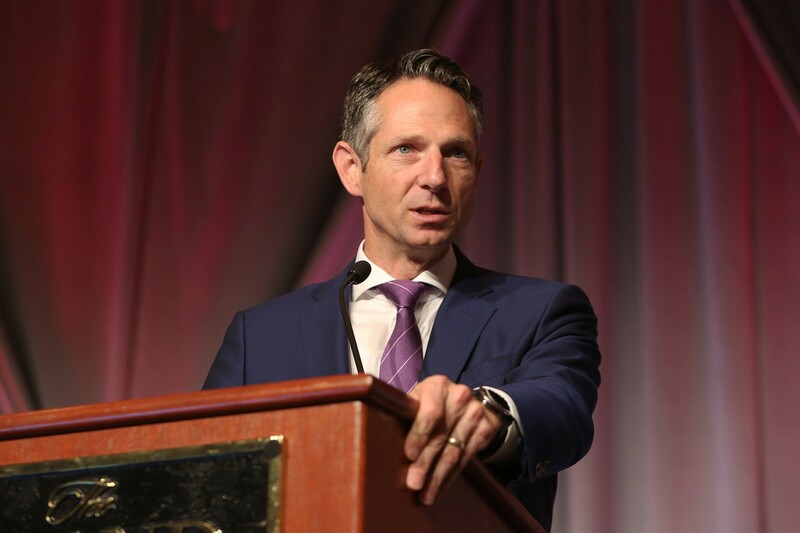 Copier spent over 20 years at various advertising agencies in SLC and over 15 years in sales leadership between KUTV Television and now iHeartMedia. There are two favorite aspects that are her drivers; being a part of her client’s growth and success and mentoring individuals to their highest potential. Swipe Right and Follow Me! Make your social media personal brand BOLD and BRAVE! Learn how to create a personal brand on Facebook, Instagram, Twitter and LinkedIn using pictures, posts, professional skills and people. Bring your phone and spend time learning how to become a social influencer. Dr. S. Paige Gardiner is an assistant faculty of Marketing at UVU, where she serves as the director of the UVU Digital Marketing major. She graduated from BYU with a BS and MBA, and received her doctorate degree from the University of Wyoming. Gardiner is also a member of the American Marketing Association (AMA) International Collegiate Council. 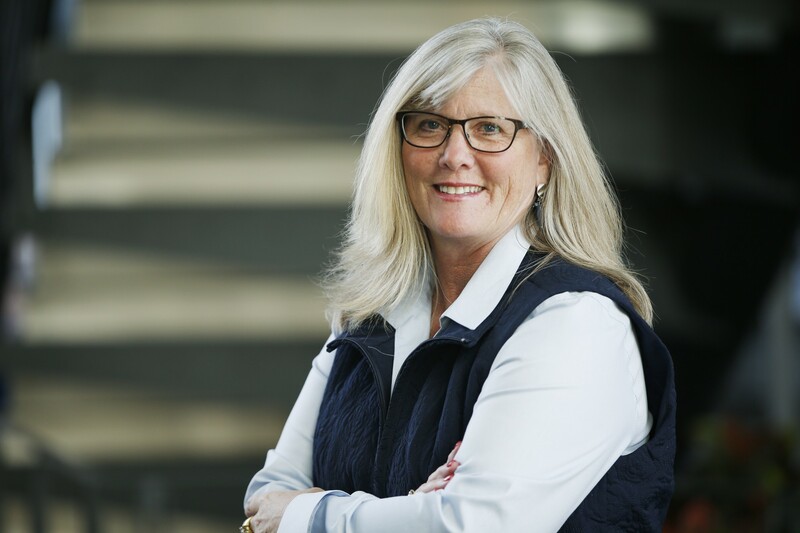 Additionally, she was awarded UVU Faculty of the Year and AMA Hugh G. Wells National Advisor of the Year in 2016. Katie Holland, is the Founder of Illuminate, a women’s group that helps amplify and simplify corporate success through strong, women-based training and a mentor-driven network. 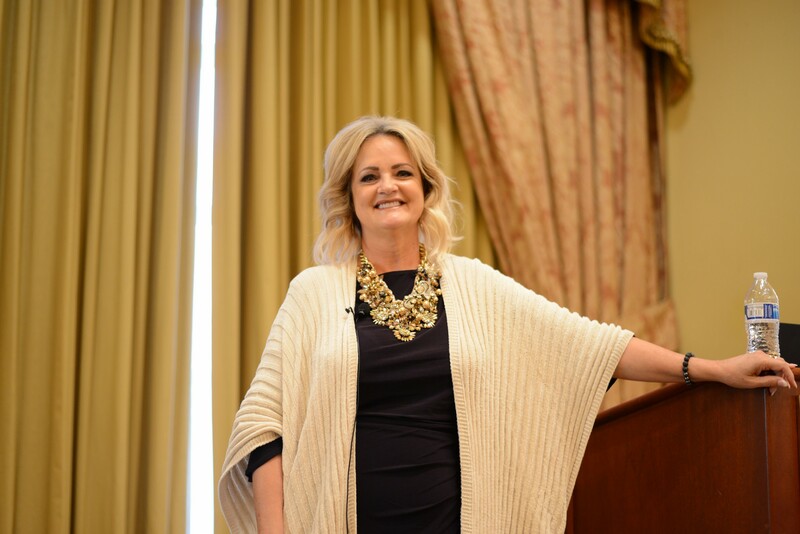 Before starting Illuminate, Holland spent 19 years with Innovations Consulting, an international organization decided to leadership training, diversity and empowerment, and 10 years with Corporate Alliance, an organization that helps business leaders build purposeful relationships that yield a strong ROI financially, professionally and personally. What if you always knew your career path was the right one, but then discover a new, challenging opportunity? What do you do – jump into the unknown or stay in the safe lane? Come learn from one woman’s experience as to why it takes brave and bold moves to move from limited to limitless. Dr. Donna Milavetz is a licensed medical doctor and internist. After 20 years in medicine, she recognized how broken our healthcare system was and knew she could improve on the traditional fee-for-service system. 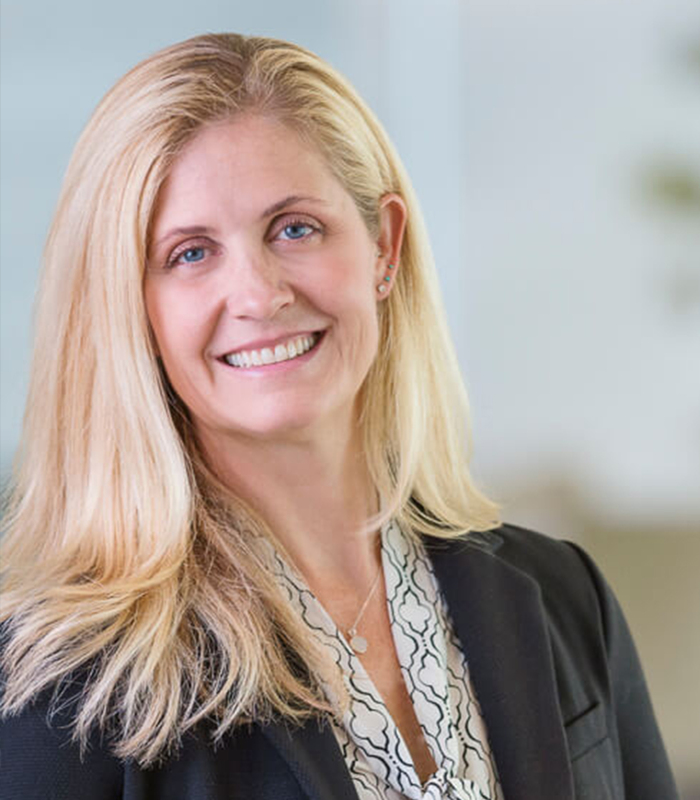 Dr. Milavetz founded OnSite Care to generate better health outcomes for patients with greater savings for employers by placing value on primary care. 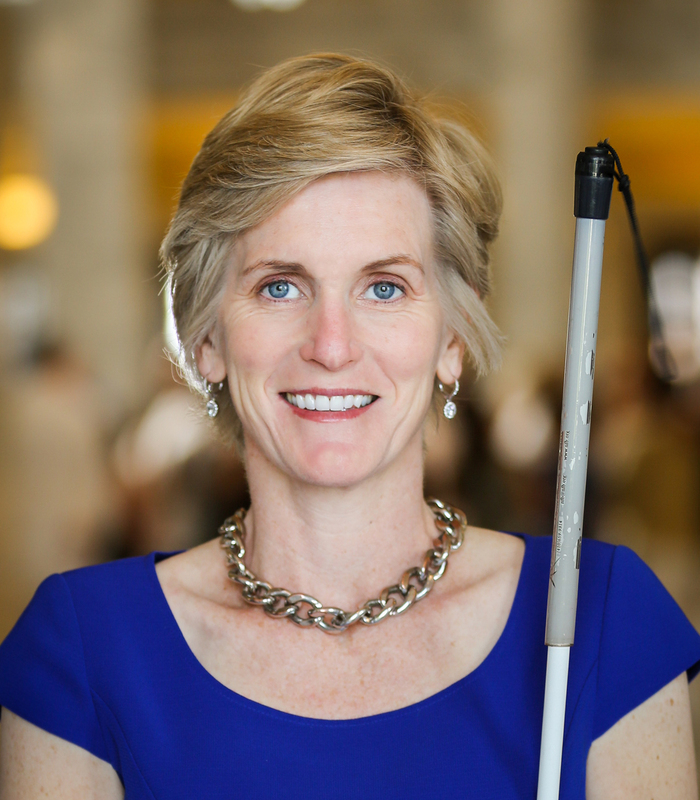 Dr. Milavetz holds a master’s degree in public health from the University of Minnesota, where she also completed her internal medicine residency. She trained at Harvard and the Mayo Clinic. Difficult days ahead: The days that break you are the days that make you. There are hard days and there are harder days, and then there are good moments peppered in between. When all else fails, just keep showing up, because success is not a result of success. The presentation will walk through success as a result of failure, sacrifice and hard work. 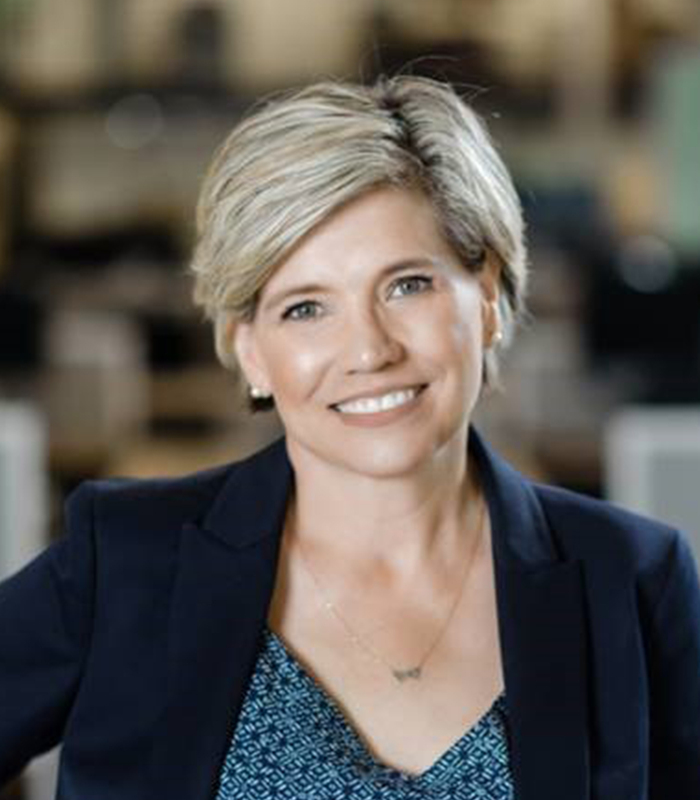 Shauna Smith is the co-founder and president of the Four Foods Group, and has more than 15 years of executive management experience in business operations, finance and accounting. 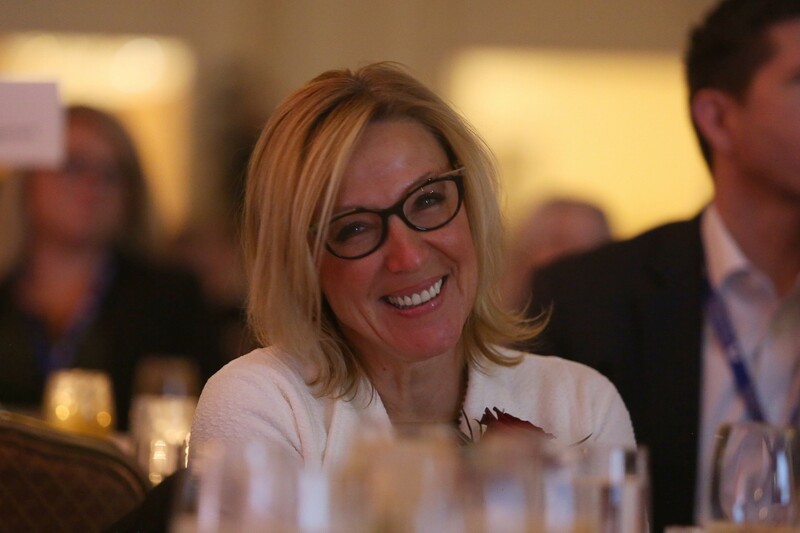 Prior to Four Foods Group, Smith was an integral part of her husband’s entrepreneurial years, acting as his key sounding board as he founded and successfully operated CaptureQuest, MoneyWizard and AxisPointe. 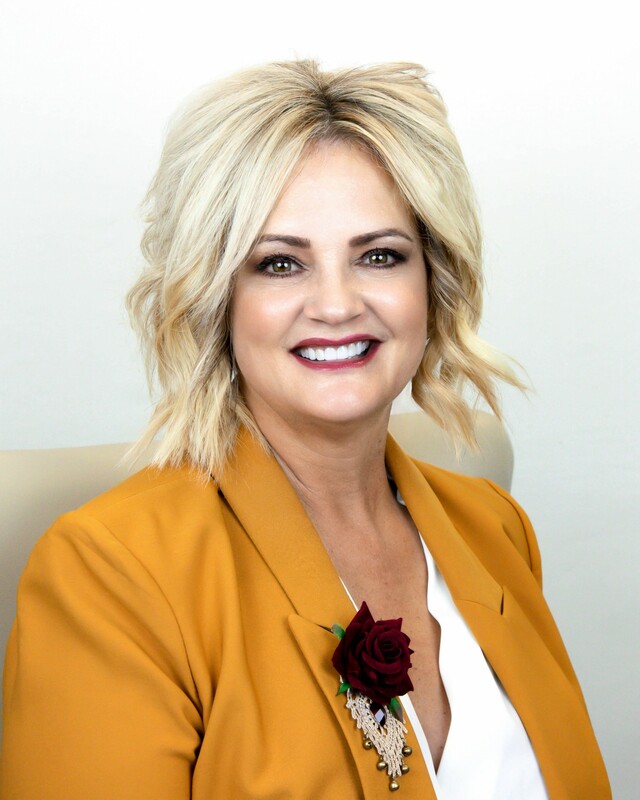 During her career in the automotive industry, she worked closely with the owners of Christensen Chevrolet, a Utah mega-auto dealer, and was instrumental in keeping the dealerships tied together operationally. Difficult days ahead: The days that break you are the days that make you. There are hard days and there are harder days, and then there are good moments peppered in between. When all else fails, just keep showing up, because success is not a result of success. The presentation will walk through success as a result of failure, frustration, sacrifice, and hard work and how to make sure it turns out five finger kiss good. Help us recognize those making a difference in our local community. 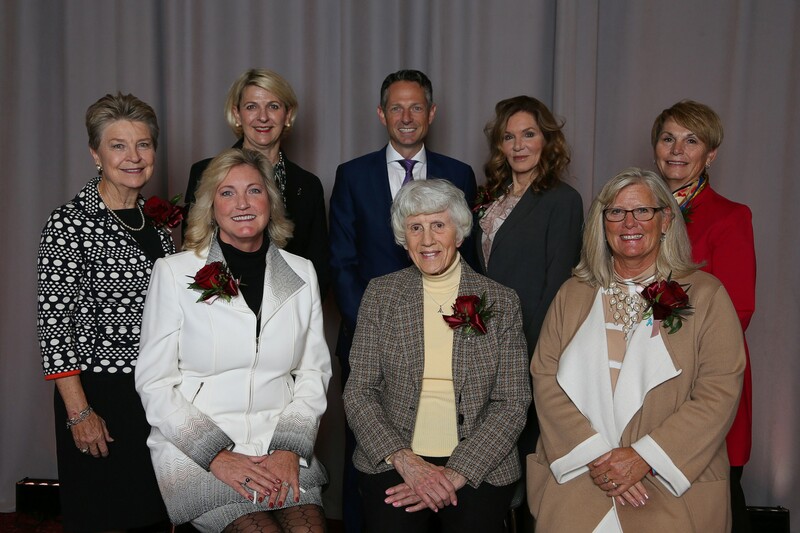 Learn more about our honorees below. How can you be you, and be brave and bold? There is an age-old adage which says we are all far more alike than we are different. 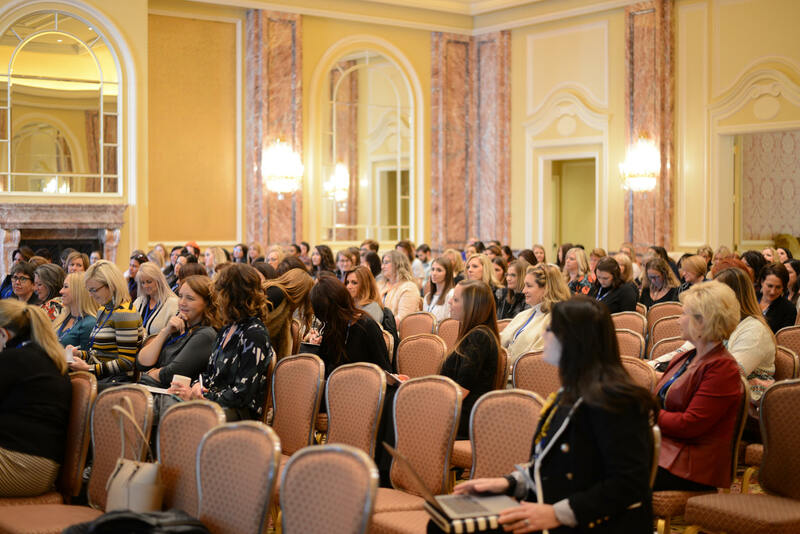 Leave the conference inspired with an internal feeling of “Woman Warrior” and draw together with those around you in service and camaraderie.